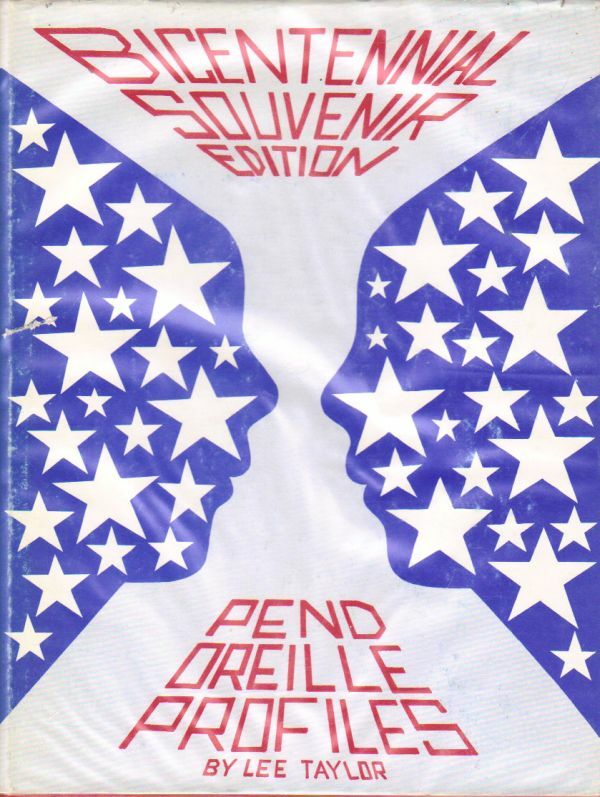 "Bicentennial Souvenir Edition" with clean jacket in Brodart-style protector. Sound binding, clean text. An excellent copy.